Some say that artistic talent is apparent from childhood! This is definitely the case for Char Kennedy, a Vancouver-based industrial designer who, from a young age, has built items using wooden blocks and duct tape! Fast forward to today and her collection of modern household fixtures has evolved from childhood curiosity into expressive objects that solve modern design issues. 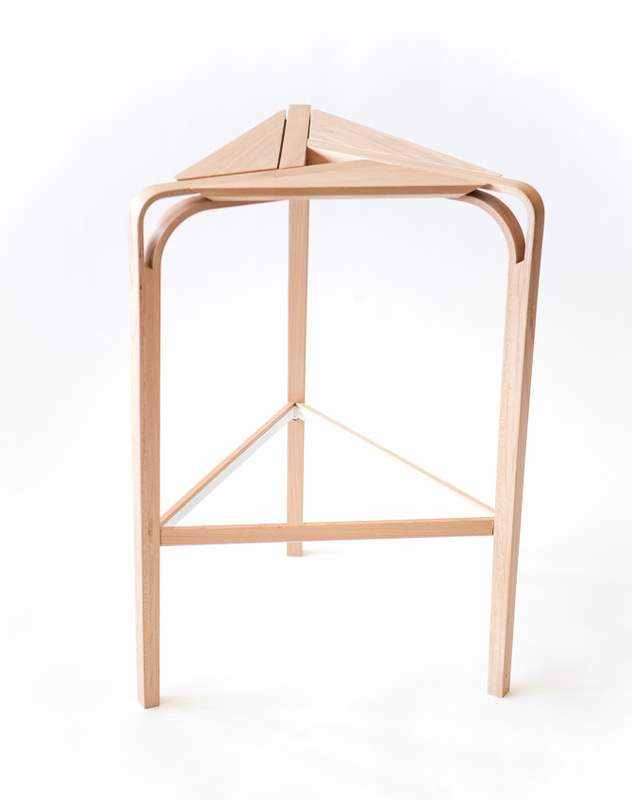 Take the “Frame chair” (above), a seat designed with a simple frame and slotting mechanism, minimizing the need for excessive tools. It has soft curvaceous flow in its joints and exudes a tranquil feeling with its smooth edges. Available for customization, this chair is as comfy as it is functional! 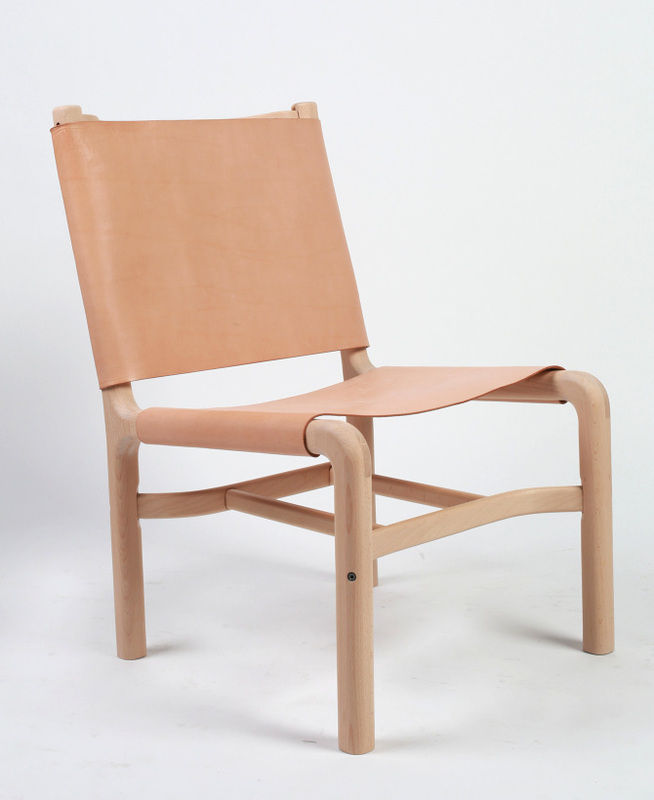 Kennedy’s design intends to discourage the growing shift to mass consumption and waste, which means that this chair was designed in mind to facilitate the parts to be easily repaired and replaced. Next up, is Kennedy’s intelligent “Bela Table” (as seen above) collaboratively designed with BoConcept. 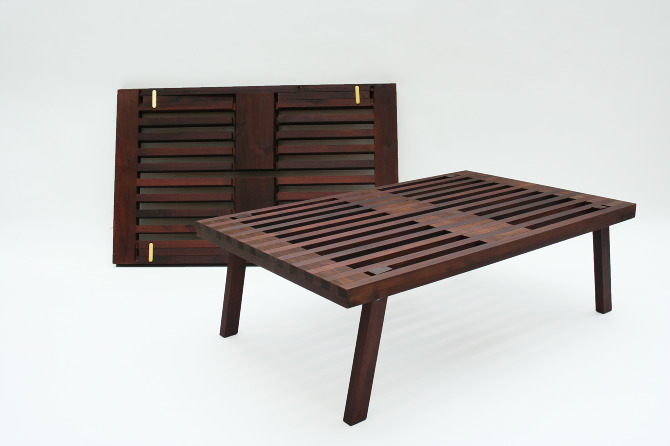 The power duo focuses on maximizing function within small living spaces. The main challenge for this team was how to simultaneously design a table that could be functional in everyday use and be portable too. Constructed of heat-treated birch and 3D printed ABS plastic, this table is able to be used standing or folded. It can also be moved, stored, and use outside of the home. Within the similar challenge of the Bela Table is Kennedy’s “Three Stool” table, which was designed to occupy the least amount of space for small, urban dwellings. Ergo, this chair is smartly designed to be able to be approached from any sides or angles and used in whatever way it provokes. The stool is composed of western maple and steel and comprised of three, symmetrical components. Char Kennedy’s collection of industrial designs encourages us to start thinking about minimal modern living and material waste in products. Facing issues on mass consumption and waste, her designs illustrate the advantages of investing in local work! Be sure to check out more of Char Kennedy’s work! Photos courtesy of Char Kennedy. Researched and Written by Crystal Yung, Architectural Studies, University of Waterloo.